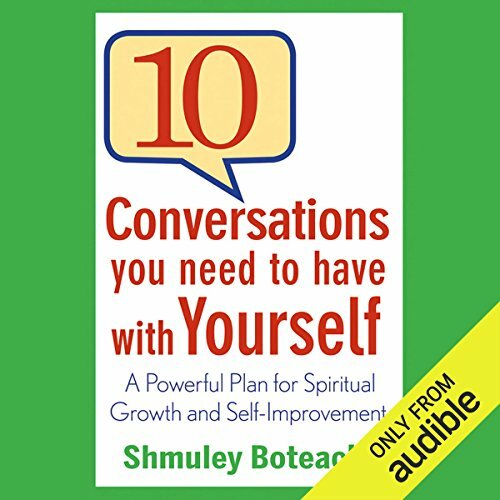 Showing results by narrator "Shmuley Boteach"
Some of the most effective talk therapy is self-talk therapy - learning to connect positively with that internal voice that serves as your own personal GPS to guide you through life. 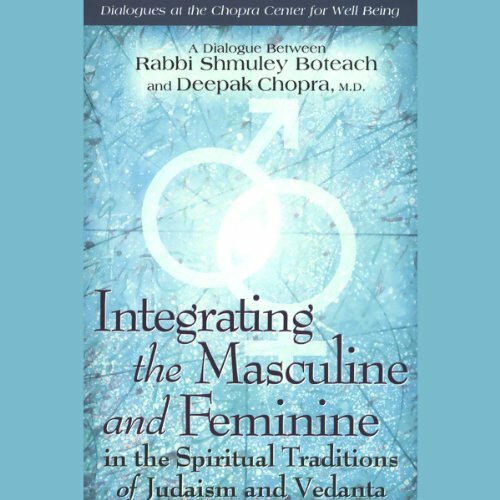 Rabbi Shmuley teaches the reader to reconnect with the inner voice of conscience, the source of personal dreams and values, which has been so drowned out by the noise of a culture that emphasizes form over substance, career over calling, and consumption over conviction. Drawing on Rabbi Shmuley's extensive counseling experience, this book helps you defeat negative self-talk.